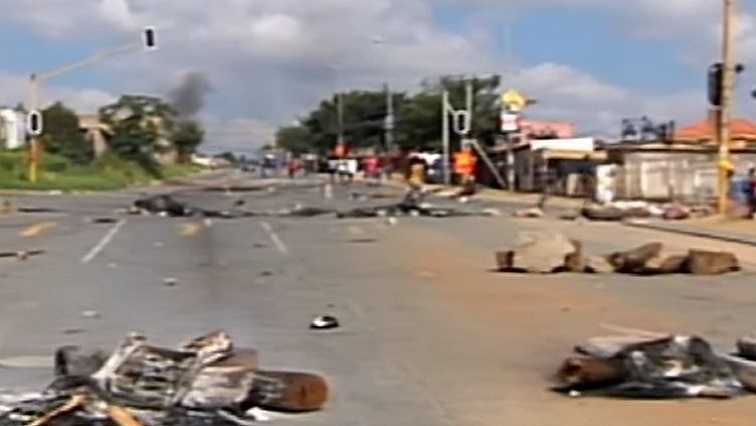 A public meeting between residents of Alexandra, north of Johannesburg, and officials from the City is expected to take place on Friday morning, to try and find a solution to end the protests. On Wednesday, thousands of protestors took to the streets, completely shutting down the area. Schools were closed, businesses were shut down and all entrances and exits of the township were blocked off by protestors. It was relatively calm on Thursday, with only a few streets blocked by protestors. The residents were demonstrating against a lack of service delivery and the mushrooming of illegal structures in the area. The post Alex residents expected to meet with city officials on Friday appeared first on SABC News – Breaking news, special reports, world, business, sport coverage of all South African current events. Africa's news leader..